Union Public Service Commission (UPSC) has announced recruitment news for the post of Combined Defence Services Examination (II), 2017. Applicants interested in this job may apply on or before 8th September 2017. 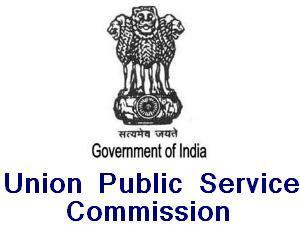 Union Public Service Commission (UPSC) has announced recruitment news for the post of Assistant Commandants (Group A). Applicants interested in this job may apply on or before 5th May 2017. Union Public Service Commission (UPSC) has announced recruitment news for the post of Civil Services (Preliminary) Examination 2017. Applicants interested in this job may apply online on or before 17th March 2017. Union Public Service Commission (UPSC) has announced recruitment news for the post of Indian Forest Service Examination 2017 through Civil Services (Preliminary) Examination 2017. Applicants interested in this job may apply online on or before 17th March 2017. 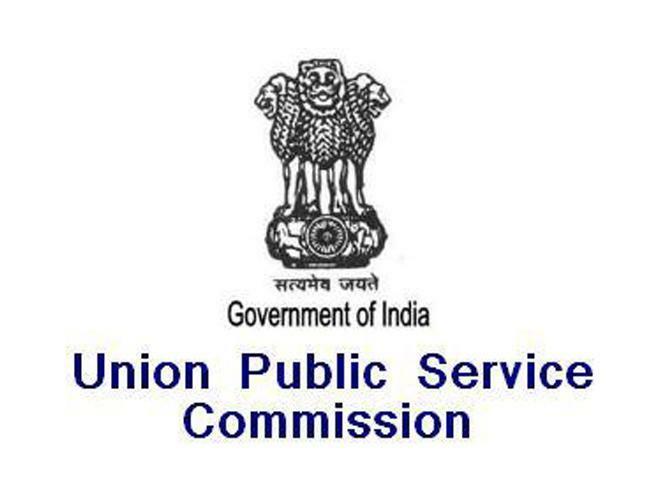 Union Public Service Commission (UPSC) has announced recruitment news for the post of Skipper, Medical Officers & Various Vacancies. Applicants interested in this job may apply online on or before 02nd March 2017. Union Public Service Commission (UPSC) has announced recruitment news for the post of National Defence Academy & Naval Academy Examination (I), 2017 for Vacancies. Applicants interested in this job may apply online on or before 10th February 2017. Union Public Service Commission (UPSC) has announced recruitment news for the post of Engineering Services Examination 2017. Applicants interested in this job may apply online on or before 26th October 2016. 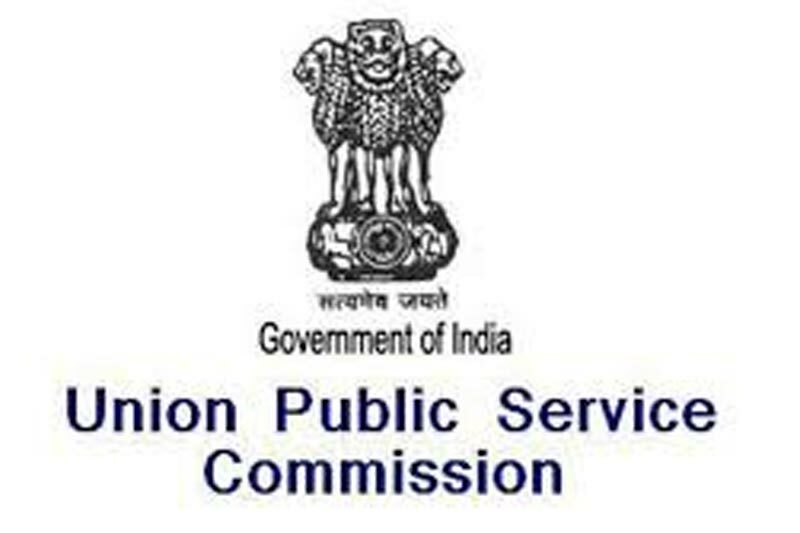 Union Public Service Commission (UPSC) has announced recruitment news for the post of Medical Officer, Foreman & Various Vacancies. Applicants interested in this job may apply online on or before 29th September 2016. 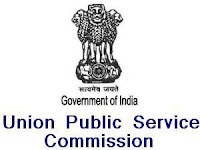 Union Public Service Commission (UPSC) has announced recruitment news for the post of Assistant Professor, Assistant Director & Various Vacancies. Applicants interested in this job may apply online on or before 15th September 2016. 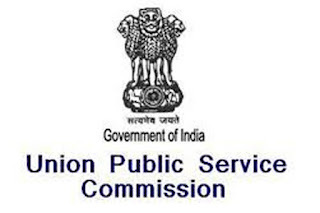 Union Public Service Commission (UPSC) has announced recruitment news for the post of Assistant Professor, Specialist Grade III (Medicine) & Various Vacancies. Applicants interested in this job may apply online on or before 01st September 2016. 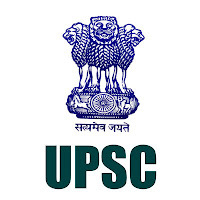 Uttar Pradesh Public Services Commission (UPPSC) has announced recruitment news for the post of U.P. Judicial Service Civil Judge (Junior Division) Examination-2016. Applicants interested in this job may apply online on or before 31st August 2016. 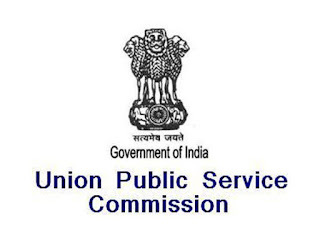 Union Public Service Commission (UPSC) has announced recruitment news for the post of Assistant Director in different departments. Applicants who are eligible and interested for this post may apply on or before 29th October 2015. For the post Assistant Directors (Grade-II) – Chemical candidates must possess Post Graduation degree in Chemistry or Industrial Chemistry/ Degree in Chemical Technology or Chemical Engineering along with 2 years of work experience. For the post of Assistant Directors (Grade-II) – Metallurgy candidates must possess Degree in Metallurgy Engineering and two years of experience in supervisory capacity. Age: Age limit for this post is 30 years and 40 years Postwise. For more details on age kindly refer the official recruitment news. Fee: Fee of Rs. 25 to be paid at any branch of SBI. There is no fee for SC/ ST/ PH/ Women category. Procedure to apply: Candidates interested in this job opportunity may apply online at the website address given below in the link. 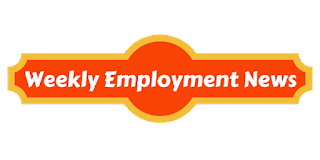 Kindly upload the documents while making online job application. Also take the print out of application and preserve it for future reference. Procedure of selection: Candidates would be selected on the basis of their performance in Recruitment Test and Personal Interview.